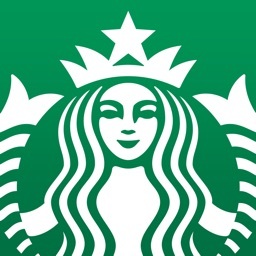 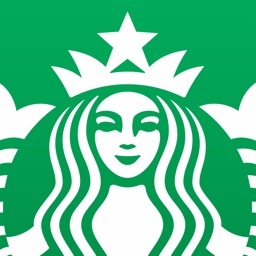 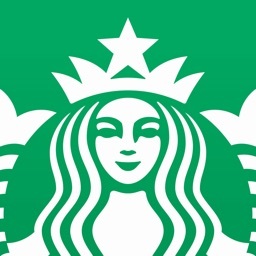 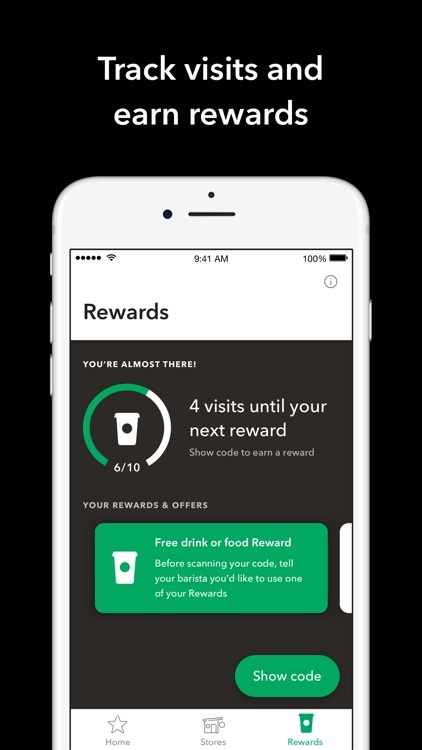 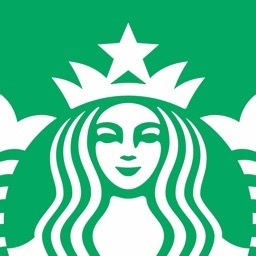 The Starbucks™ app is a convenient way to track your visits and start earning free drinks and food. 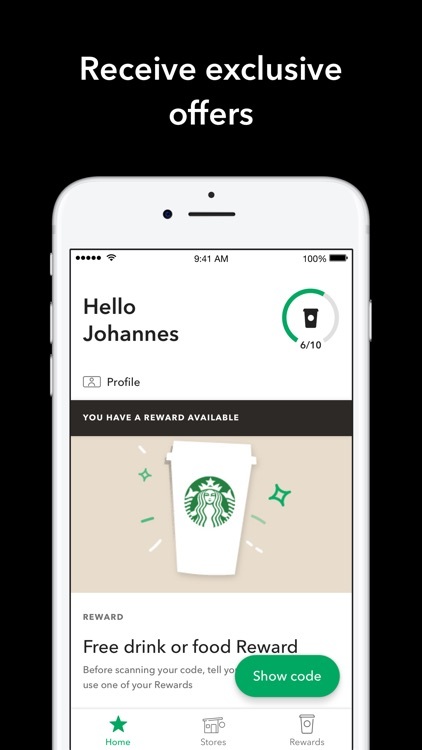 Receive a birthday treat and exclusive offers. 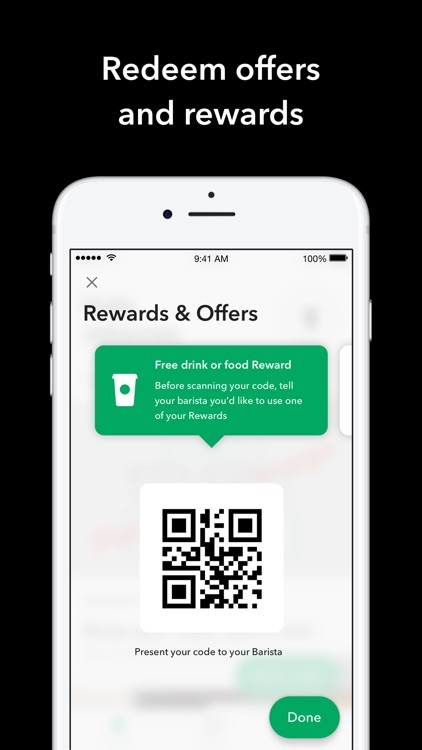 Track your visits and earn rewards for a free food or drink. 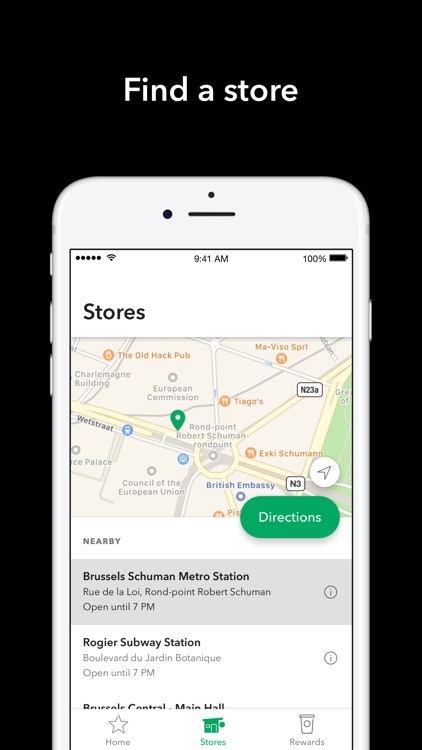 See stores near you, get directions, and view hours before you make the trip.